Niel, the brewmaster at Eudora, has offered to give DRAFT a tour of their new facility. The tour will start at April 4th at 7PM. 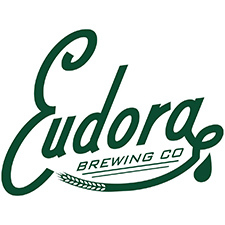 Eudora is the sponsor of the month for March and it should be interesting to see how a brewery prepares for and executes such a large expansion in the Dayton area. This entry was posted in Events, Member Events on March 26, 2019 by Daniel. 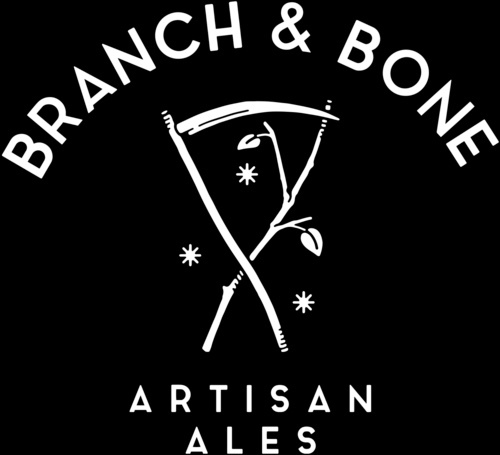 Come on out February 23rd at 6PM with your family, friends, and fellow homebrewers to support our February sponsor, Branch & Bone! 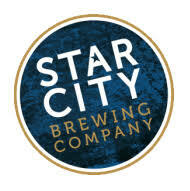 They are hosting the Big Beer Bacchanal where they’ll be bringing out some of their biggest beers for one last tapping. Once the kegs are gone, there’s no more of that beer left. 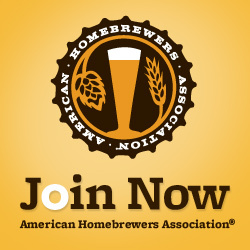 Branch & Bone supported tables at Brewfest as well as hosted one of our meetings last year on short notice so let’s make sure to thank them by drinking all their beer! As of right now, there is no food truck information available but Branch & Bone welcomes carry-in food. Pizza Factory is right down the street and will deliver to your table. For up to date information and communications, please visit the Facebook event. 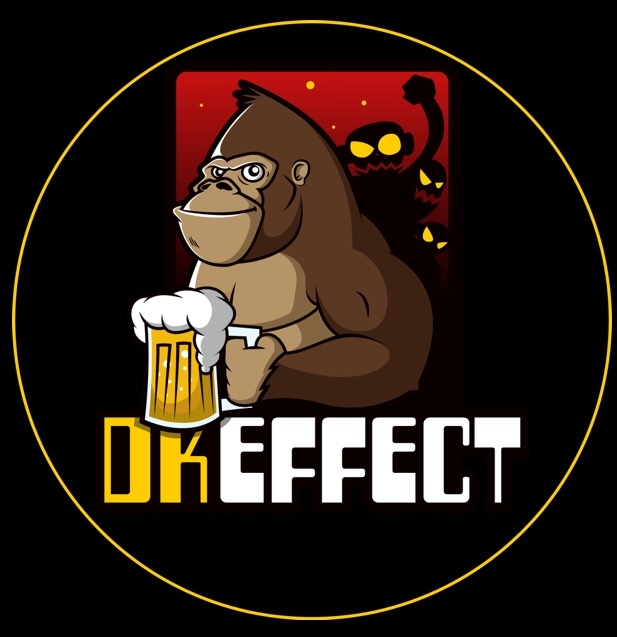 This entry was posted in Draft Night Out, Events, Member Events on February 20, 2019 by Daniel. 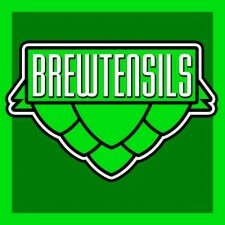 Come on out to Brewtensils February 5th at 7PM for our DRAFT Board Meeting. We typically discuss upcoming events, potential improvements for the club, and anything else you want to bring up! Input from all members is encouraged and welcomed. We have a small bottle share as well. This entry was posted in Board Meeting, Events, Member Events on February 1, 2019 by Daniel. 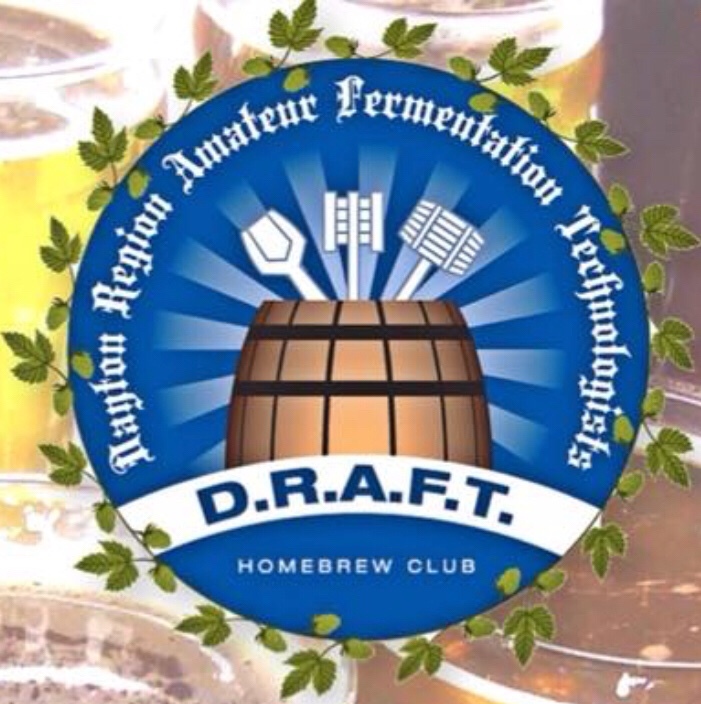 Come out for our first monthly DRAFT Meeting of 2019! 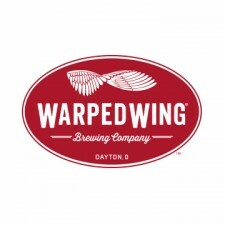 This month we’re back to our normal host, Warped Wing! This entry was posted in Events, Meetings, Member Events, Uncategorized on January 21, 2019 by Nathaniel. 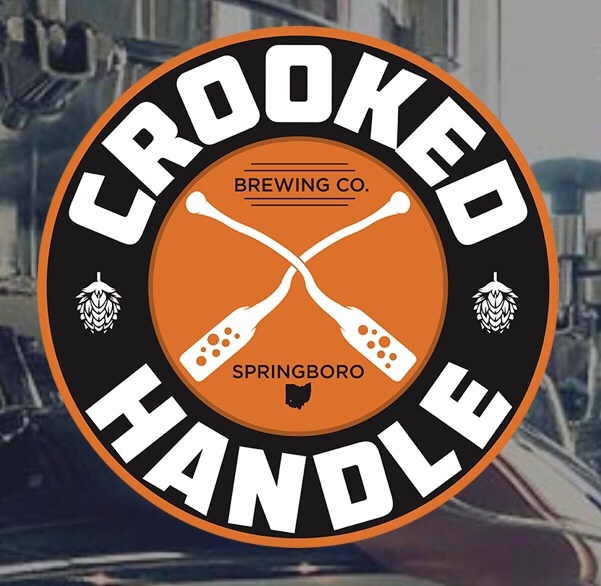 Come on out November 14th at 6PM with your family, friends, and fellow homebrewers to Hairless Hare Brewery in Vandalia! 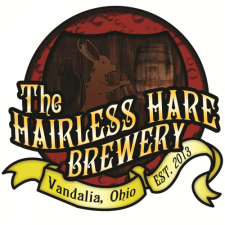 Known for their high quality ales and delicious pizza, Hairless Hare has been a long time sponsor of DRAFT. 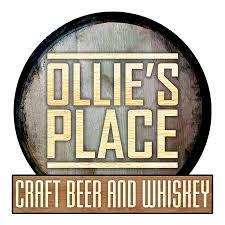 Let’s pay them a visit and drink some wonderful beer! Hairless Hare serves delicious pizzas, wings, and other appetizers! Come hungry! For up to date information and communications, please visit the Facebook event! This entry was posted in Draft Night Out, Events, Member Events on November 6, 2018 by Daniel. 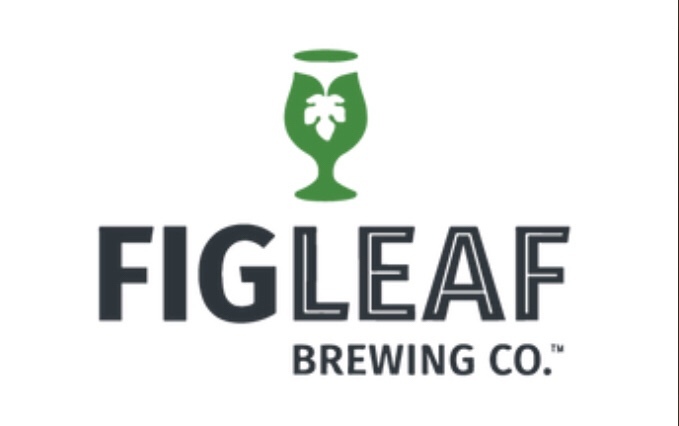 Think you can tell the difference between an imitation lager and the real thing? 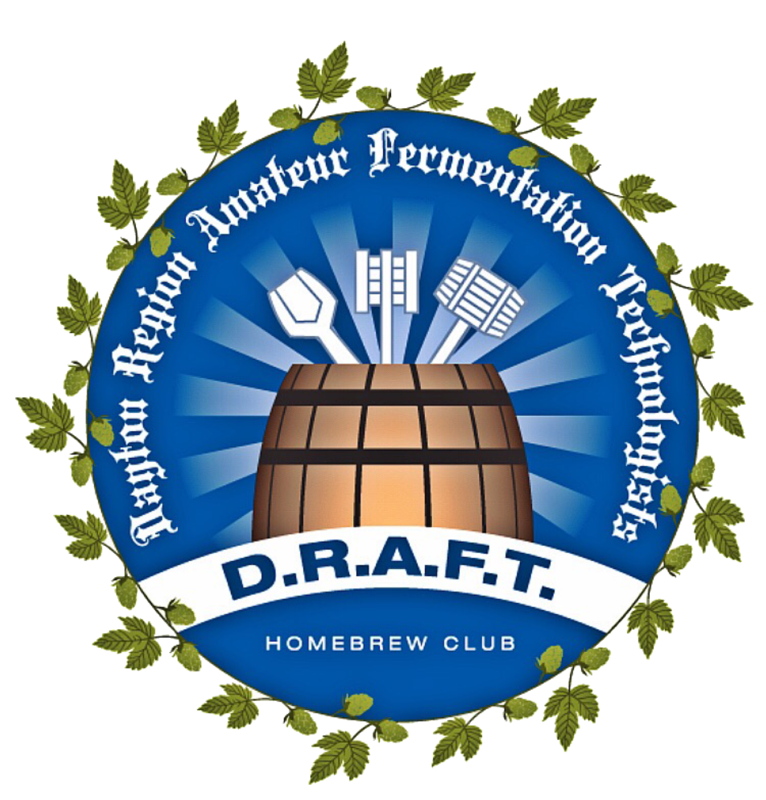 Join the DRAFT club at our next meeting on Monday, November 19th at 7:00 PM at Warped Wing Brewery to put your skills to the test! 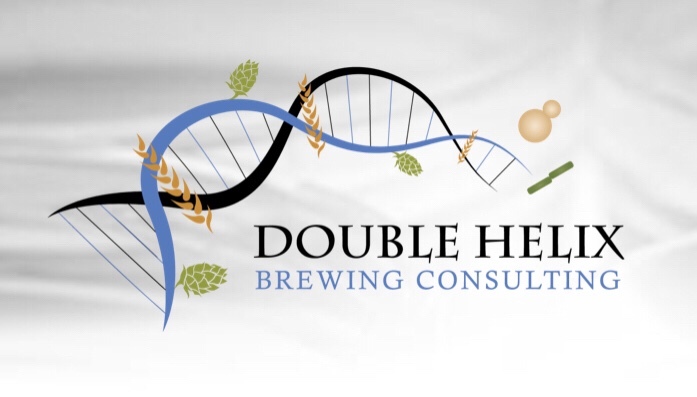 You and your friends are invited to participate in a sensory experiment to determine if two beers from a split batch using two different fermentation methods are indistinguishable in taste. The event will include a discussion of the methods, impacts, and statistical analysis of the results. Additionally, this meeting is the judging of the iron brewer competition! This go-around is the root and tuber experiment. 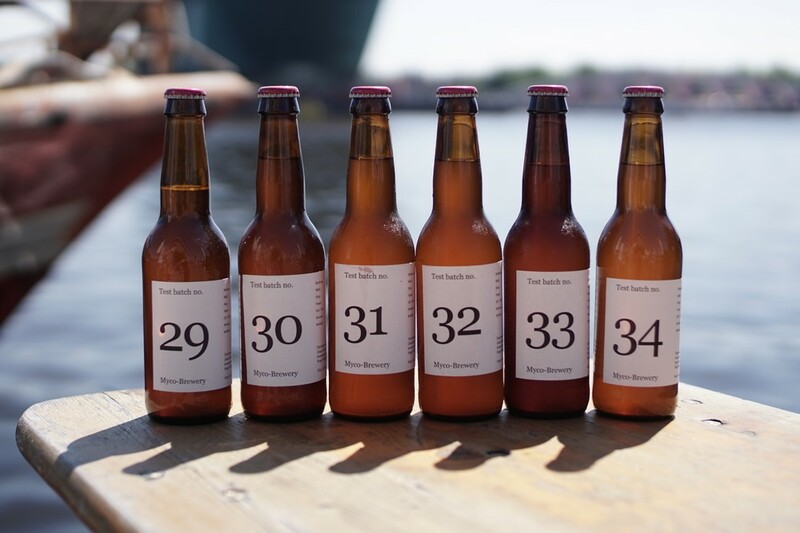 Bring two of your best samples of a beer brewed by you with a root or tuber. 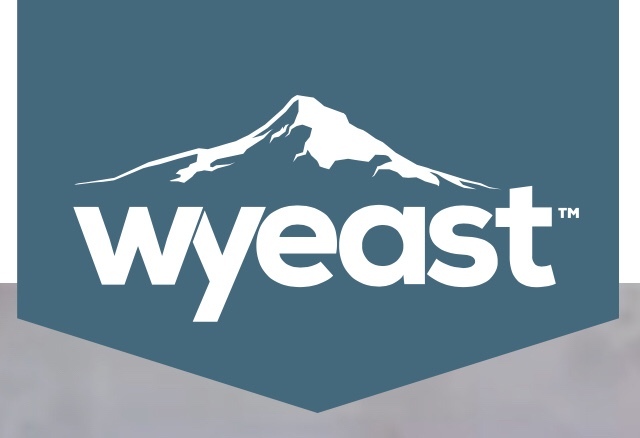 A panel of judges will taste and grade your beers. The winner will choose the subject of our next iron brewer! Please label your beer with what it is (descriptive name/style) and a way to identify the brewer. And as always, we’ll have a bottle share! Bring a couple homebrews and ask for feedback from your peers. 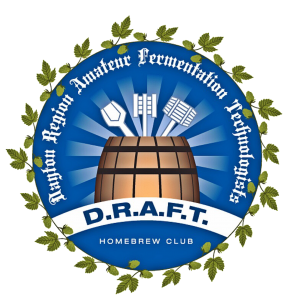 This entry was posted in Events, Experiment, Iron Brewer, Meetings, Member Events on October 22, 2018 by Daniel. 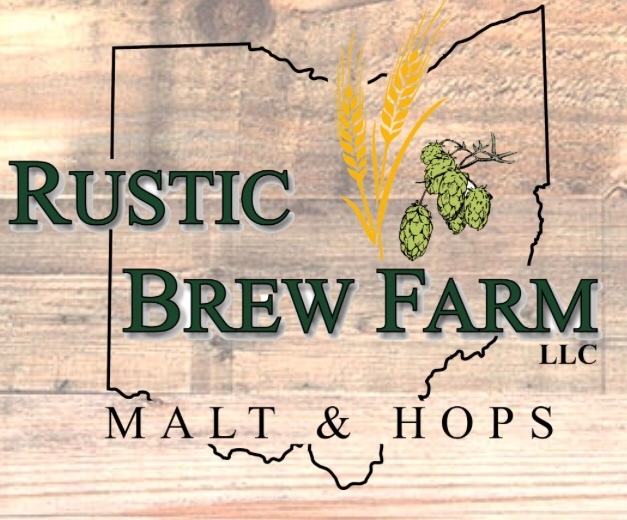 Come on out October 23rd at 6PM with your family, friends, and fellow homebrewers to The Barrel House! 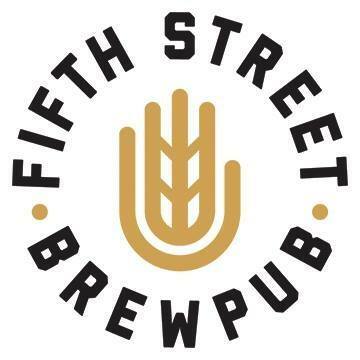 Heralded as the day drinking capital of Third Street, this fine establishment has graciously supported multiple tables at Brewfest and many other events DRAFT has hosted. 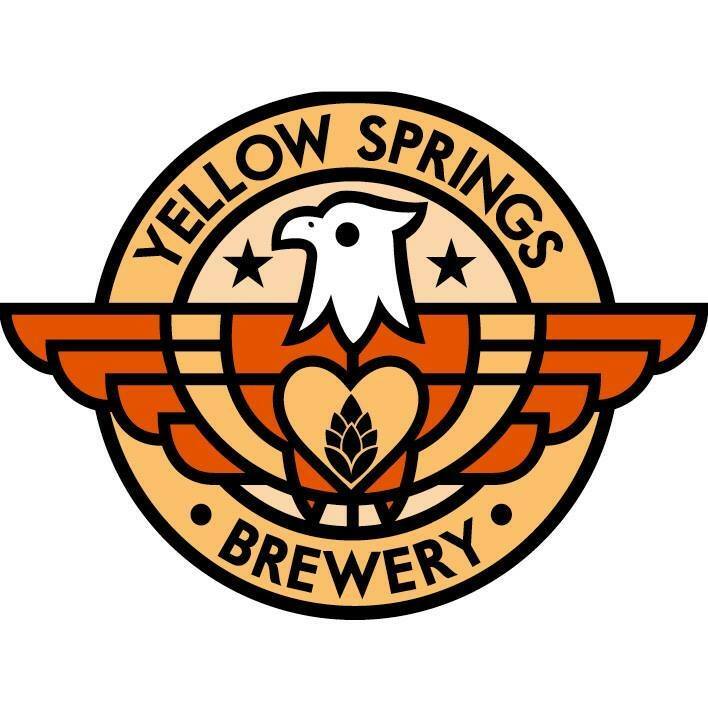 Let’s pay them a visit and drink some wonderful beer! This entry was posted in Draft Night Out, Events, Member Events on October 16, 2018 by Daniel.